US President Donald Trump said that he hopes to negotiate a new accord to replace the INF Treaty, which would be "much better" and include more parties. He noted that the new accord should be adhered to by all signatories to it, not just the US. "I hope that we are able to get everybody in a very big and beautiful room and get new treaty that would be much better," Trump said. 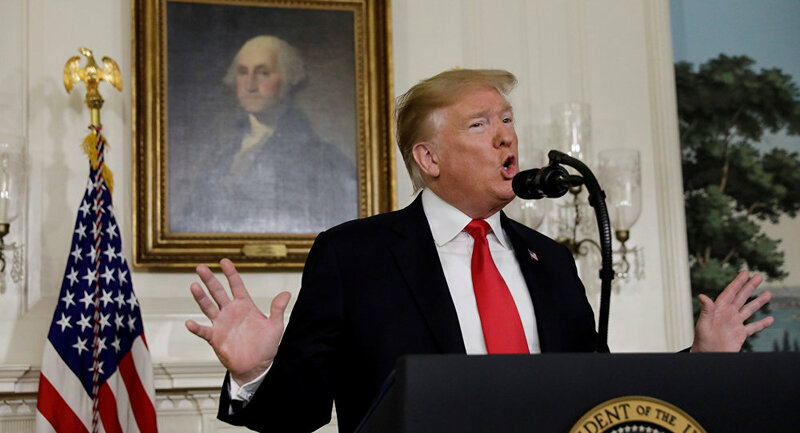 In an earlier statement, Trump announced that the US would be suspending its obligations under the provisions of the INF Treaty starting on 2 February, noting that the move was supported by Washington's NATO allies. He also expressed hope to achieve a new agreement that will be "verifiable and enforceable", and which provisions would be fulfilled by all parties involved. US Secretary of State Mike Pompeo also said that Russia has six months to return to compliance with the treaty as the US goes through the process of withdrawing from it. He said that the destruction of all ground-based 9M729 missiles and their launchers is a necessary move for the INF Treaty to be salvaged. 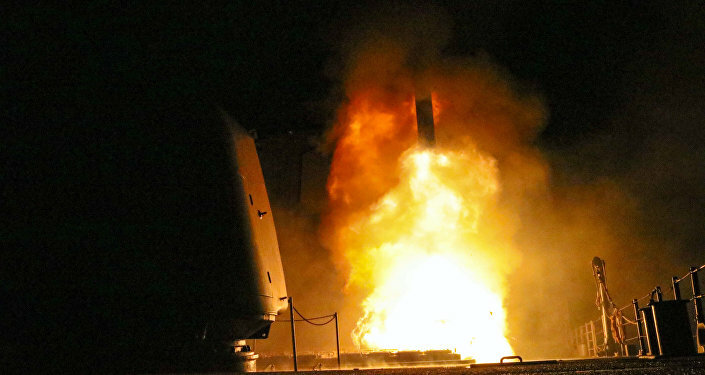 Washington has accused Moscow of testing 9M729 missiles at ranges forbidden by the INF Treaty. Russia has repeatedly denied the accusations and pointed out that Washington has failed to provide substantiating evidence. At the same time, the Russian Defence Ministry has held a briefing where it revealed the characteristics of the missile in question, but the event was not attended by US or NATO representatives. The INF Treaty was signed by the Soviet Union and the US in 1987, and provides for the elimination of all nuclear-armed ground-launched ballistic and cruise missiles that operate at ranges of between 500 and 5,500 kilometres.